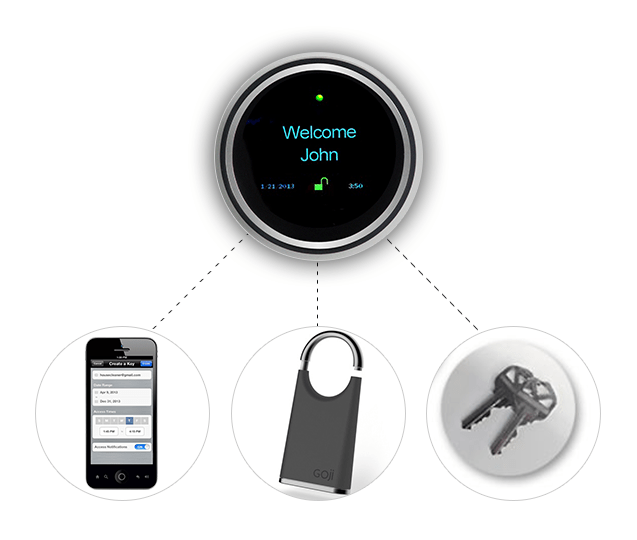 The GoJi Smart Lock gives complete control over the access to your home. 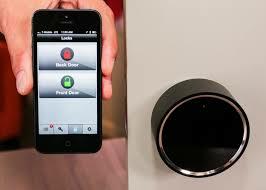 It works with your smartphone and is the only lock to provide real-time picture alerts. Imagine you’re out of town. Someone comes by and knocks on the door of your house. Suddenly, you see a message on your phone: it’s the picture of the person who’s at your door. That’s what GoJi Smart Lock offers you. Supervising over your house from far away! 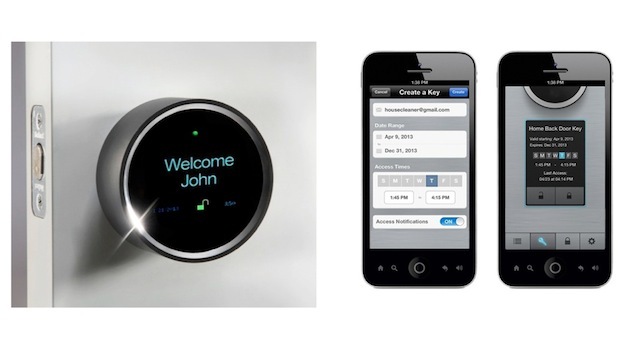 Coming with its sleek, sophisticated design and unique ability to send you real-time picture alerts via text or email of the individuals accessing your house, the Smart Lock presents a contemporary new look for a deadbolt lock: a modern disc in brushed metal with a subtle blue-text LED display that welcomes users by name when the lock is activated. The display also shows the lock/unlock status, and details of all previous entries and exits of that visitor. Smart yet elegant and easily installed by a locksmith madison heights for you! The GoJi Smart Lock has a built-in camera that takes pictures of anyone activating the lock and sends a real-time picture alert to your smartphone, providing you with visual confirmation of who is accessing your house. All activities around your Goji Smart Lock are recorded and logged by the system and is available to review at any time using the GoJi Mobile App or from your online GoJi Account. In case you want to allow your visitor access into your house while you’re not there, GoJi can let you send electronic keys to them via text or email. Each electric key is only valid within a specific date/time that you have set on your GoJi App. Therefore, you have complete control of your house. No matter what happens with your phone, you’ll never be locked out of your house with GoJi. The company’s customer service representatives are always available to help you unlock remotely. 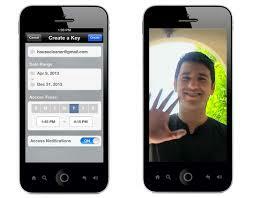 You can also simply use another smartphone to log into your account, gain access and cancel access for the lost phone. No need to change or re-key locks or worry about others using your lost phone to gain access. Don’t you think it’s a good time to change your lock? The GoJi Smart Lock will hit the market at $299. For me, it’s worth to have one. In fact, keeping your home safe is extremely important nowadays, so it’s good to know that modern home security hardware does not depend on the key. Check out to learn about a Kwikey Locksmith Services option.